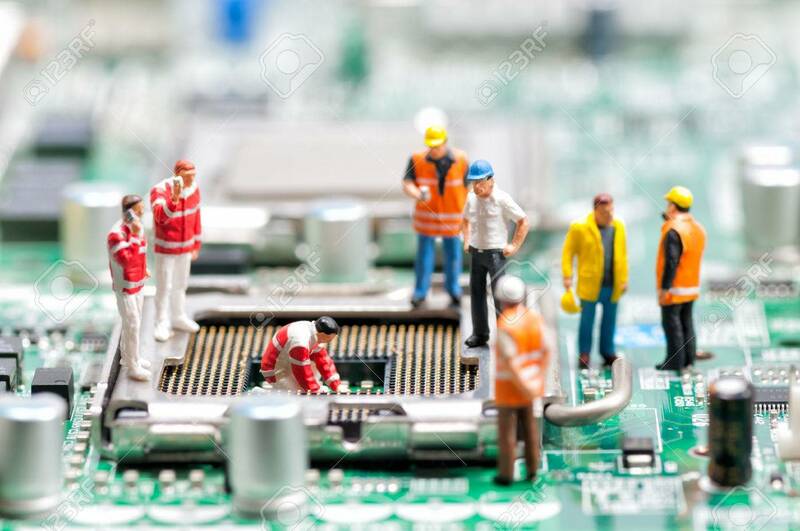 Team Of Engineers Repairing Circuit Board. Computer Repair Concept Stock Photo, Picture And Royalty Free Image. Image 26728142.